Joseph Ronald “Ronnie” Pugh, 85, of Greensboro died Tuesday, March 19, 2019 at Hospice of Greensboro’s Beacon Place. Funeral will be 2:00 PM Friday, March 22, 2019 at Concord Friends Meeting with burial to follow at Guilford Memorial Park. Ronnie was born February 26, 1934 to the late, Leo Joseph Pugh and Bessie Clark Pugh. He was a 1952 graduate of Sumner School and served with the United States Navy during the Korean War. He was a member of Concord Friends Meeting. Along with his parents, Ronnie is preceded in death by his sister, Barbara Ann Mangum. Ronnie is survived by Clara Hunter Pugh, his wife of sixty-seven years; sons, William Ronald Pugh and Michael Joseph Pugh, both of Guilford County; grandchildren, Natalie Pugh Jobe, Erin Pugh Hardy and her husband Jonathon Hardy; great grandchildren, Rylynn Magnolia Hardy and Lydia Rose Hardy; and nephews, Scott Mangum of Canberra, Australia and Joseph Howard Mangum of Greensboro. 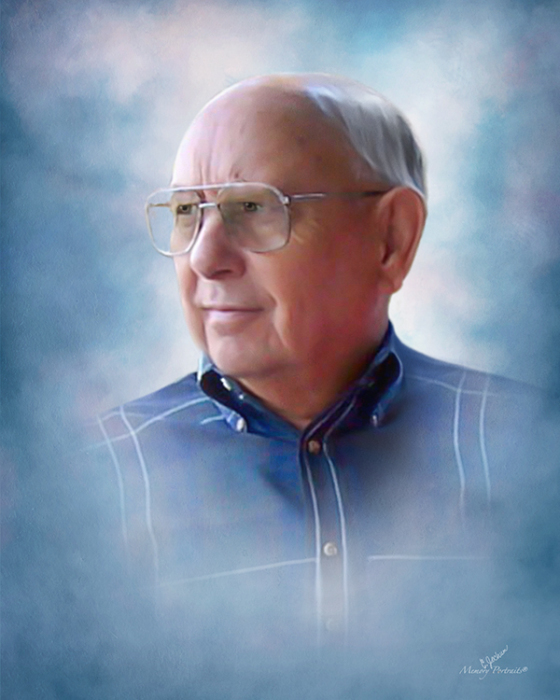 The family will receive friends from 1-1:45 PM Friday at the church prior to the service. Memorial contributions may be made to Concord Friends Meeting Building Fund, 5000 Old Randleman Road, Greensboro, NC 27406 or to Hospice and Palliative Care of Greensboro, 2500 Summit Avenue, Greensboro, NC 27405.